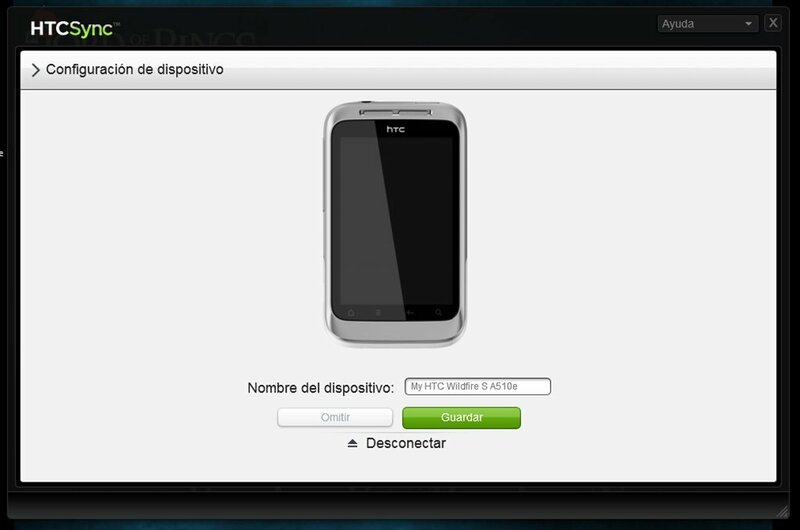 With the proliferation of smartphones, each day it's more common to have a large amount of information on these devices and it is always a good idea to have access to this data from another device like the computer to avoid losing information, with programs such as Kies or HTC Sync, for example. 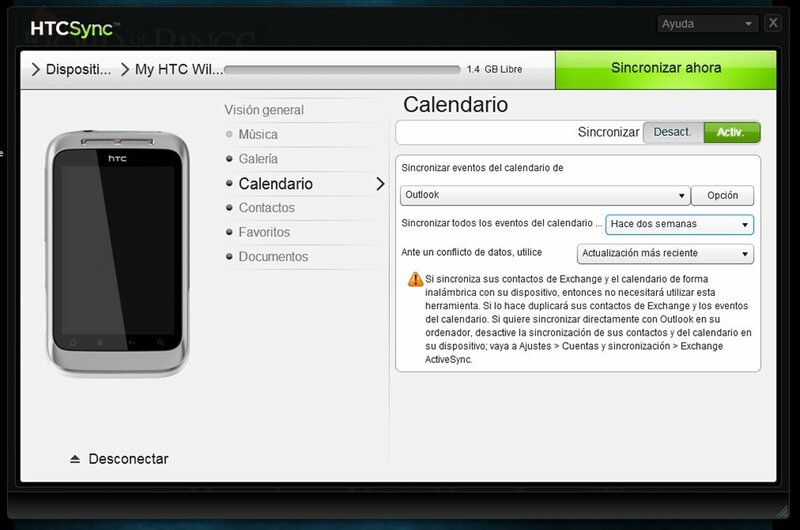 When dealing with phones by the Korean company HTC, with models like HTC Wildfire S or HTC Desire, the program that has been designed for this purpose is called HTC Sync, that allows us to synchronize the data of the mobile with the computer in a very easy manner. View the distribution of the information stored on the telephone. Synchronize the music files with iTunes and other players. Save the images taken with the mobile's camera on your computer. Synchronize the contacts and calendar events with Outlook or other managers. 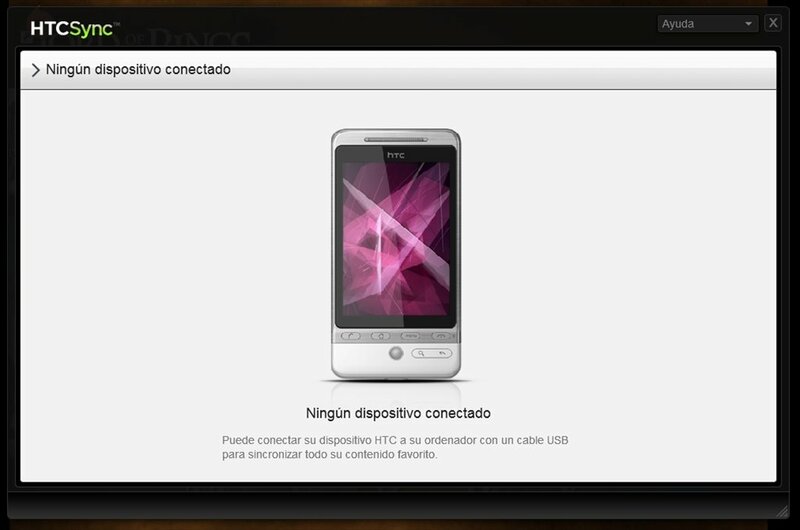 Add the bookmarks from the computer's browsers to the mobile or vice-versa. 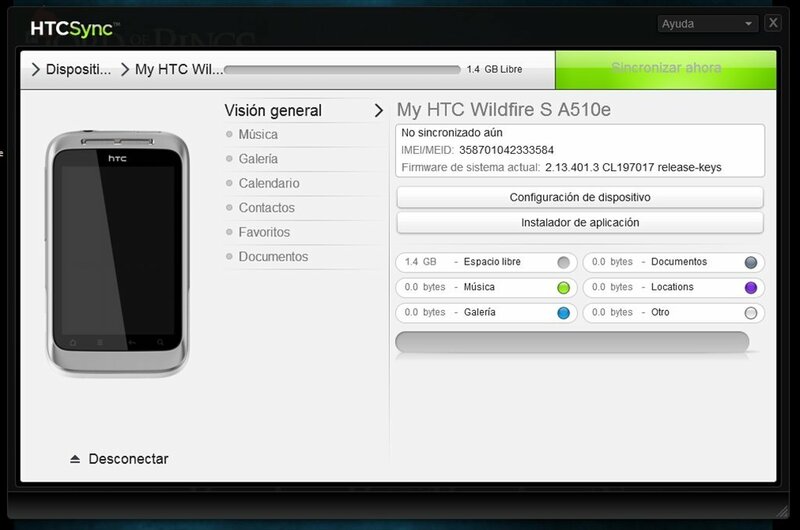 Thanks to these features, any HTC user will be able to have all the data stored on his mobile safe very easily. 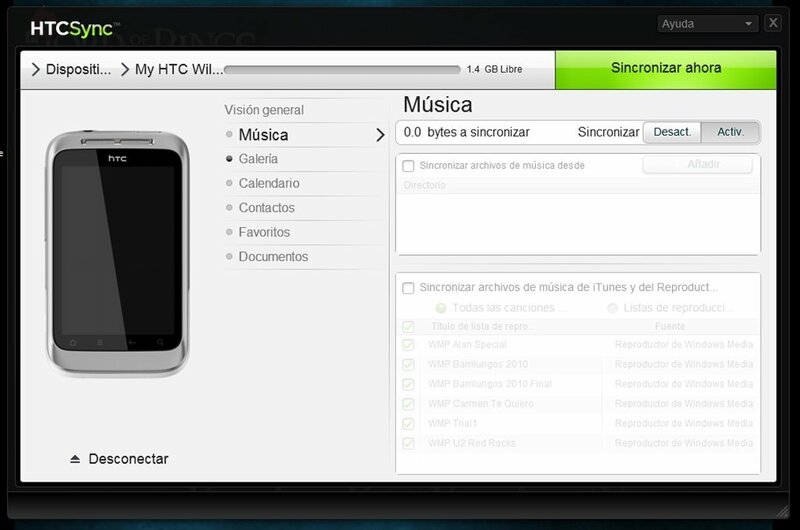 Download HTC Sync for free to be able to synchronize the contents of your mobile with you computer. This program requires that MSXML 4.0 SP3, Microsoft Visual C++ 2005 SP1 Redistributable Package (x86), Adobe AIR, HTC BMP USB Driver and HTC Driver Installer are all installed, and all of them are stored in the executable.